When you decided to start blogging (and make money doing it!) accounting was probably the last thing on your mind. At least, it was for us. We were thinking more about beautiful photos, heartfelt posts, and really adorable logos. Numbers… not so much. All this fancy stuff can cost upwards of $500 when you hire an accountant to do it for you. But you know what we learned after dishing out a pretty penny? You can totally do this stuff on your own for WAY less. So, in an effort to make sure you do this the right way, and for the least amount of money, we called in LeeBetsy Prendergast, a fellow South Florida Blogger and accountant. We understand the price might feel a little steep, but trust us, you’ll spend a lot more when you need to hire someone to do it for you. So, we’ll see you on February 23. We’re excited to see your business grow. Let’s do this! 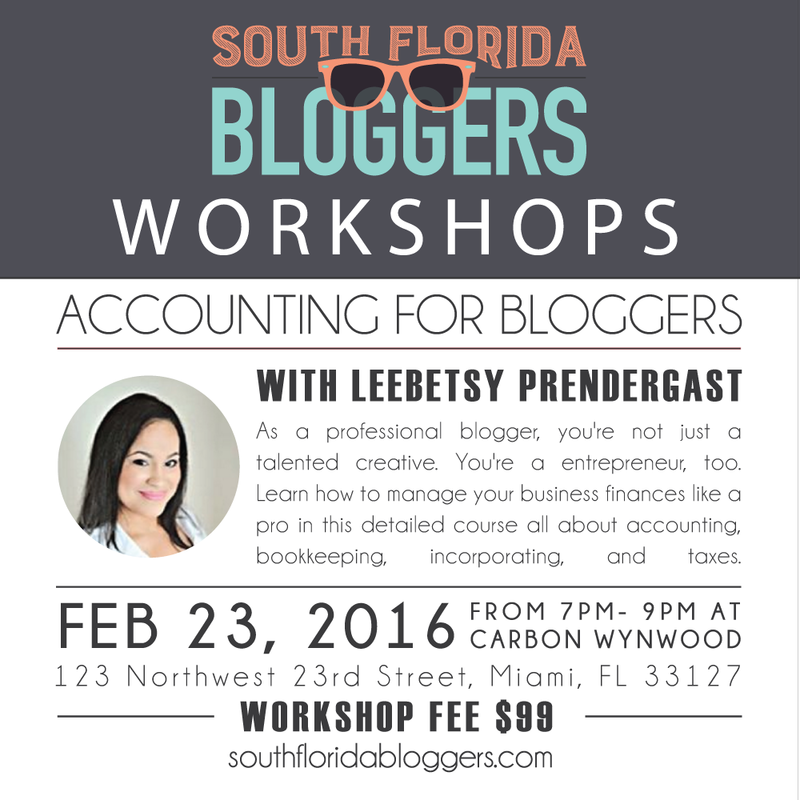 A step-by-step guide for organizing and keeping your blogger business finances in check. As a professional blogger, you’re not just a talented creative. You’re a entrepreneur, too. Learn how to manage your business finances like a pro in this detailed course all about accounting, bookkeeping, incorporating, and taxes. Forgo the $500-plus accountant fee you’d have to pay to get your blogging business finances in check. Instead learn everything you need to know about business accounting, taxes, and bookkeeping in this course. Plus, our expert instructor will guide you through the steps of setting up your business corporation and requesting an EIN. LeeBetsy Prendergast has 16 years of experience in the field of accounting, taxation and auditing. She graduated from Florida Technical College with a B.A. in Accounting and has studied for the the IRS Enrolled Agent exam. 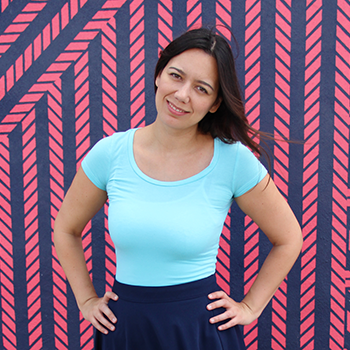 LeeBetsy is a mother of five, a lover of food, craft beer enthusiast, accountant by day and Wonder Woman by night. She is in the works of launching her website, Food & Beer Socialite, where she’d like to share her experiences of attending food events, restaurants, her own cooking and her journey of studying and passing the Certified Cicerone exam. She hopes to one day use all of her accounting and business experience as well as her passion for the culinary arts and beer brewing to open up or run a restaurant, bar and brew her own line of beer. Thank you to Carbon Wynwood for hosting our South Florida Bloggers Workshop. What do you recommend I bring to the event? Definitely bring something to take notes: a good ol’ notebook or laptop.